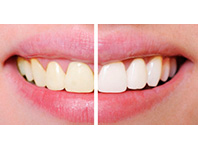 What is Sinsational Smile Teeth Whitening? located in Chippewa Falls, WI. Dr. Daniel Winn started his practice in Chippewa Falls in the summer of 2012 after purchasing Dr. John Look’s office. 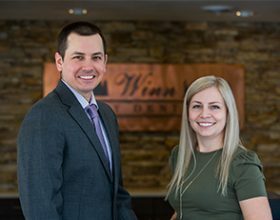 Since taking over, the practice, now known as Winn Family Dentistry, has undergone a remodel, added new technology and has grown steadily. 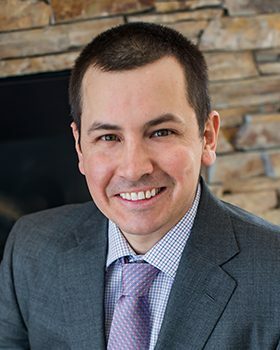 He is committed to continuing the precedent that Dr. Look has set of delivering a high standard of care and compassion to the community of Chippewa Falls and the surrounding area. 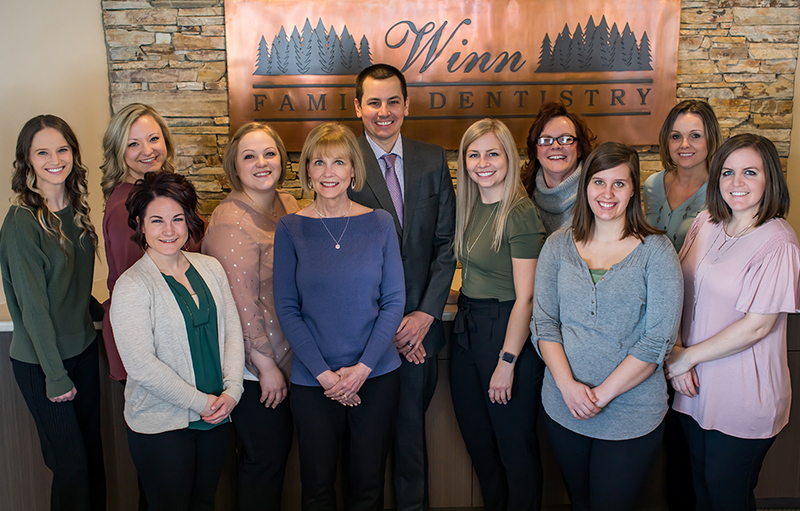 Winn Family Dentistry’s mission is to treat you as a part of our family by providing the friendly, high quality oral health care that you deserve. We are dedicated to providing exceptional oral health care by providing compassionate care to all of our patients and building long-term, trusting relationships. Our highly skilled staff strives to provide the best dental care through continued education, training, and skill development. Continuing the tradition of excellence in patient care set forth by our mentors is a top priority. Dr. Daniel Winn and his team at Winn Family Dentistry not only pride themselves on patient satisfaction and helping patients gain overall oral health, but are most importantly devoted to practicing exactly what the Winn Family Dentistry mission states, ‘to treat you as a part of our family by providing the friendly, high quality oral health care that you deserve.’ As a top choice for family dental care in Chippewa Falls, Dr. Winn and his highly trained and educated staff will provide you with exceptional oral care, a gentle touch, and stunning results, whether your dental needs include a complete exam, routine cleanings, or a more complicated dental procedure. By offering a range of dental services in general, pediatric, cosmetic, restorative, implant and elderly dentistry, as well as dental hygiene and emergency care, our well-rounded clinic can accommodate you no matter your dental needs. Prevention through periodic exams, hygiene recalls, x-rays, sealants and fluoride when necessary is key in oral health. At Winn Family Dentistry, we always encourage patients to take preventative steps, and we provide patient education to help aid in preventing disease. This is why developing long-lasting relationships with patients is so important to the friendly staff at Winn Family Dentistry. All of these services promote healthy teeth and gums long term. 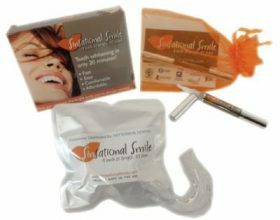 We are passionate about helping each patient gain and maintain great oral health. In addition to general and pediatric dentistry, we make every effort to see emergencies on the same day. 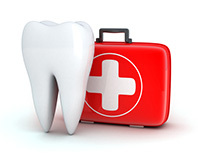 Dental emergencies for patients range from a missing front tooth to severe infection. If you have suffered any kind of dental injury, whether traumatic, cosmetic or due to decay, the experienced dental staff at Winn Family Dentistry is ready to help. We strive to make your visit as comfortable as possible no matter the emergency. In addition to focusing on the patient’s needs and comfort, the Winn Family staff takes additional steps to provide professional care and expand our knowledge through continued education and by remaining technically sound. 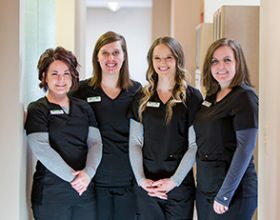 Call today to schedule an appointment and become part of the family at this notable family dental center in Chippewa Falls. The staff and facility both are up-to-date and well equipped to provide our patients with a relaxing and pleasant visit to one of the most reputable dental clinics in Chippewa Falls. Our staff’s efficiency and confidence in our work is apparent and aids in maintaining our reputation in the community as an office who genuinely cares. We truly take additional steps in providing a great experience not only to our regular patients, but also to our emergency patients. Dr. Winn is a third generation dentist, and he strives to continue a legacy of providing excellent care to every patient he sees. Holding true to tradition and practices put in place before him, Dr. Daniel Winn has steadily grown, modernized, and improved upon the already established practice he purchased from Dr. John Look in 2012, and is devoted to continuing to provide exceptional dental care. Winn Family Dentistry is certainly a business that stands by its mission. We take pride in our work and do what is necessary to provide patients with the best quality in oral care. 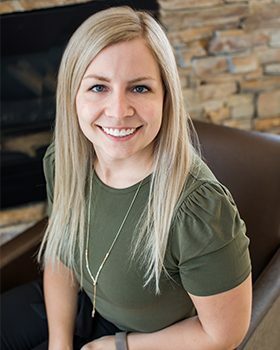 Dr. Winn is a respected Chippewa Falls dentist with an excellent staff supporting him, who is prepared to make you feel welcome and comfortable at your next appointment. Dr. Winn and his team are currently accepting new patients and offer convenient hours to accommodate most schedules. Going to the dentist should not be an unpleasant experience that you dread leading up to the appointment. Call today to schedule your next appointment with a Chippewa Falls dentist that is truly dedicated to his patients and is sure to ease your worries about going to the dentist. He and his team make you feel like you are not only a top priority during your appointment, but like you are a member of the family! 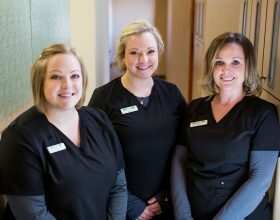 We have an excellent team of dental assistants to help our doctors care for your restorative needs. Prevention is the key in dentistry. Periodic exams, hygiene recalls, x-rays, sealants and fluoride when necessary, and patient education help prevent disease in patients. Diagnosing disease at an early stage will prevent infection, pain, tooth loss, and expensive dental bills. All efforts will be made to save our patient's teeth. Unfortunately at times teeth need to be removed due to large cavities, fractures, bone loss, or impaction. With local anesthesia teeth can be removed relatively pain free. 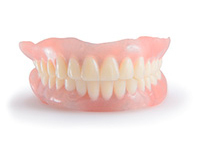 At times teeth may need to be removed surgically by teasing away soft tissue and bone. 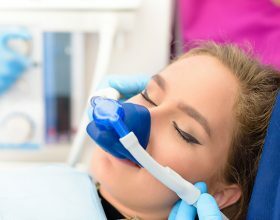 Nitrous oxide or laughing gas can be used safely to help relax a patient during a dental procedure. The gas is started prior to the administration of local anesthetic. 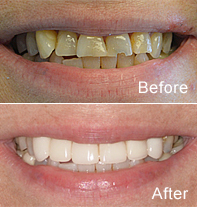 A brighter smile can be obtained within days with professional whitening! 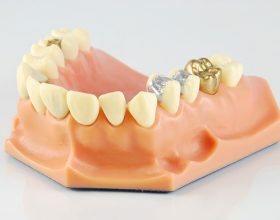 Comfortable trays can be fabricated precisely to fit around the teeth while holding bleaching gel. 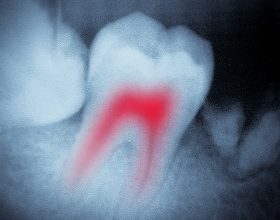 Existing crowns and fillings will not change color. We are extremely proud to share a few of the letters and emails we have received from our cherished clients.